Painkillers are the warriors of the drug world; they pound your physical pain into submission. When we are in pain, we just want it to go away, and drugs like Dilaudid (hydromorphone) make that happen. It also happens to make you feel good, pleasant, or even euphoric at the same time. Dilaudid was developed in Germany in 1924 by the pharmaceutical company Knoll as a semi-synthetic alternative to morphine. This drug comes in tablet, liquid, injectable solution, or suppository form, giving healthcare workers in hospitals and people at home options to target their specific pain. Like all opioids, Dilaudid has a strong potential for abuse. In 2014, approximately 4.3 million people used narcotic pain relief drugs such as Dilaudid for nonmedical use. This number includes both those who became addicted to this opiate after being prescribed it, as well as those using it for recreational purposes or as a substitute for other illegal drugs such as heroin. Taking away pain may be the driving factor for taking Dilaudid, but addiction can sneak up on anyone. While recovering from surgery, an accident or an illness, the last thing you need is to have to go into another type of recovery. A person who is addicted to Dilaudid may act in a similar manner to someone who is using heroin, and is likely to become secretive or defensive about their drug use. You might notice changes in behavior such as isolation, apathy, or becoming less engaged in activities such as school, work, hobbies, or sports. Dilaudid abusers who need more than the prescribed amount often engage in ‘doctor shopping,’ seeking to obtain as many prescriptions as possible. Many doctors won’t prescribe this medication to new patients, so the addict may seek help at emergency rooms by manufacturing or exaggerating pain symptoms. When obtaining the drug through legal channels becomes difficult, addicts can be driven to illegal acts to obtain Dilaudid. Stealing prescription pads or forging prescriptions—even pharmacy thefts are not unusual. Buying drugs from street dealers is another risky and expensive way they may seek their drug of choice. If your loved one is having sudden financial difficulties, this could be the reason. Since Dilaudid comes in different forms, keep an eye out for pills, powder, any strange vials of liquid, or syringes and needles. Dilaudid has similar effects as other opiates. It relaxes the user and causes euphoria, which is why it is highly addictive. Users eventually require more and more of the drug to attain a high as they become tolerant. A Dilaudid addict will exhibit mood swings, anxiety, and nodding off. Look at their eyes for dilated pupils, and they may scratch their skin, producing sores. Those who are injecting Dilaudid may have needle marks or infections at the injection site. Withdrawal symptoms are also similar to heroin, with nausea or vomiting, muscle aches, stomach cramps, chills and sweating, diarrhea, and insomnia. The person going through withdrawal will become more anxious, depressed, and irritable. It’s a very uncomfortable detox, and if the person is not monitored, it could be dangerous if complications such as aspirating vomit or breathing problems result from the withdrawal. Symptoms and length of withdrawal can vary depending on how severe the addiction has become. Withdrawal from this drug is just as tempestuous and difficult as kicking heroin. Consider a medically supervised detoxification as part of a 30 to 90-day core program of recovery at a residential treatment center. 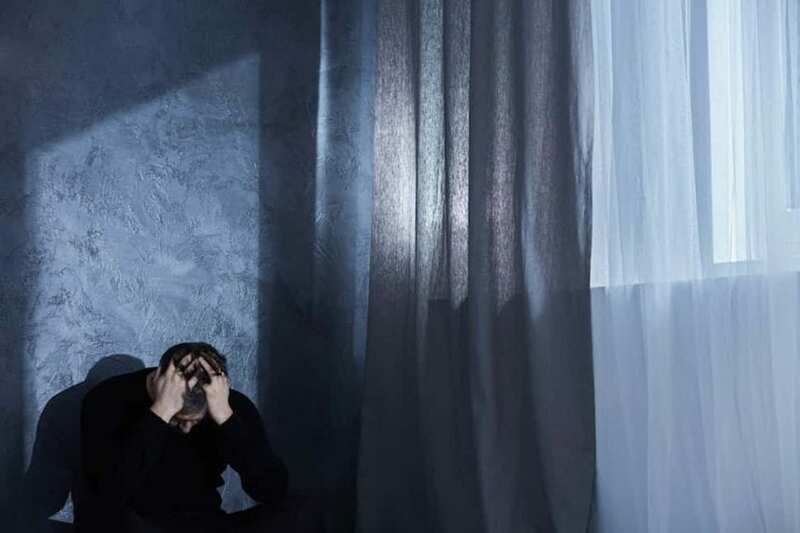 Dilaudid addicts with a co-occurring disorder such as depression or anxiety, or those who turn to other legal or illegal opiates or other drugs when they cannot obtain Dilaudid need additional help to overcome the additional stresses in their lives. The strength for recovery comes when all these underlying issues are examined and new coping mechanisms are learned for pain management and emotional worries. Dilaudid addiction causes life-altering negative effects. Whatever positive aspects the drug had as a painkiller are now gone. When you or a loved one are struggling with addiction to Dilaudid, it shadows your entire life. There is a way out of that cycle and into a brighter tomorrow. Please connect with us today to learn more about our programs, our campus, and how we can help those suffering from addiction and their loved ones.